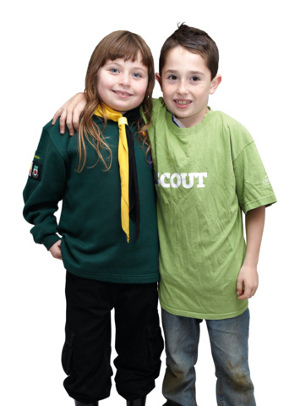 Tamworth Scout Shop offers a friendly and knowledgeable service, with expert advice to help you get exactly what you need for your child’s scouting. We provide the widest range of uniforms, badges, gifts and equipment for all sections, generally at lower prices than the high street – Beavers, Cubs, Scouts, Explorers and Network. Open every Thursday during normal school term 18:00 to 20:00. Payment by cash and cheque only. Contact Carolyn Lang on 01827 59706.